Got a cracked /scratched Mobile or a Laptop screen ? We know you want to get it fixed ASAP. We get it done for you in no time. We also provide the best quality screen guards to minimize the damage in case of an impact. Hardware issues are very common nowadays, we have readily stock available for replacing any backcover or body of a phone. Charging Issues, many of your day to day tasks can be interrupted. We value your time. At CPR - we make sure not even a single second of yours is wasted. To ensure that we have the best technical expertise in town and we have also created a "Free Estimation Form" where you can book a request and our representative shall call you to resolve the issue. We are the best at what we do. Water Damages are one of the most dangerous and crucial ones. We strongly advise you to call us immediately and we will give you a quick solution applicable at that moment which could help you save your information. 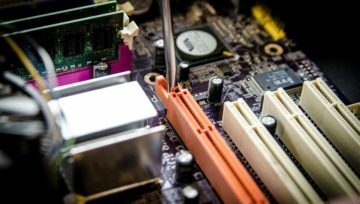 Whether you rely on your Mac/Apple laptop for work or home use, having a team of CPU experts who know what they’re doing can save you time and money. With our specialists ready to help, you don’t have to deal with unnecessary delays and frustration. Trust - Honesty - Integrity comes above all. At CPR - while dealing with any customer we work with integrity & earn their utmost trust. 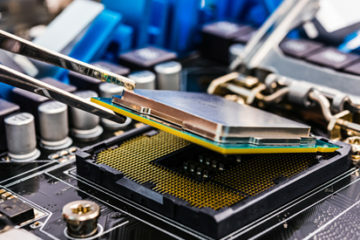 CPR is a global brand in the field of Electronics Repair, we at CPR make sure customer satisfaction is achieved. Customers around the globe are trusting us with their Gadgets. First and foremost, we can solve it all. 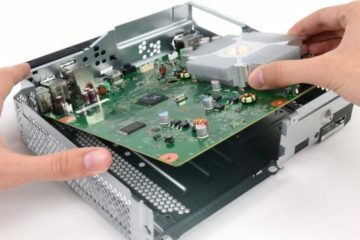 When you come to us with an electronics issue, we will do everything we can to find a way to fix it. 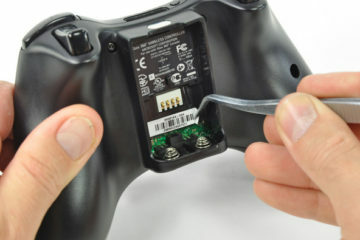 We specialize in repairing cell phones, smart phones, computers, laptops, game consoles, cameras, mp3 players, and most any other electronic gadget you can throw at us. We strive to create solutions where there weren’t any before. 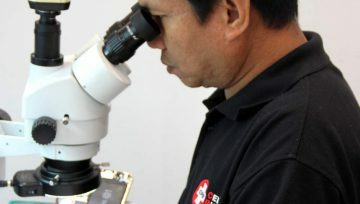 CPR® - Cell Phone Repair, the largest and fastest growing retail mobile device repair franchise network in USA, is in Kuwait were it will begin expansion of services throughout the Middle East. Your gadgets play a major role in your professional, personal and school life. When your phone, tablet, or laptop breaks you want an expert to handle the repair. That’s where we come in. 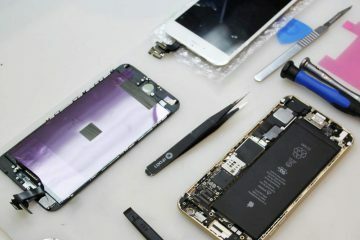 With over 16 years of experience in the electronic repair industry, CPR Cell Phone Repair can get the job done quickly and effectively. CPR goal is to be an asset to every community we serve. We have grown a long way from CPR first walk-in cell phone repair shop in Florida, USA in 1997. Do you want to identify the root cause of your Gadget problem and solve it ? Then book a request and visit our store for the best solution.